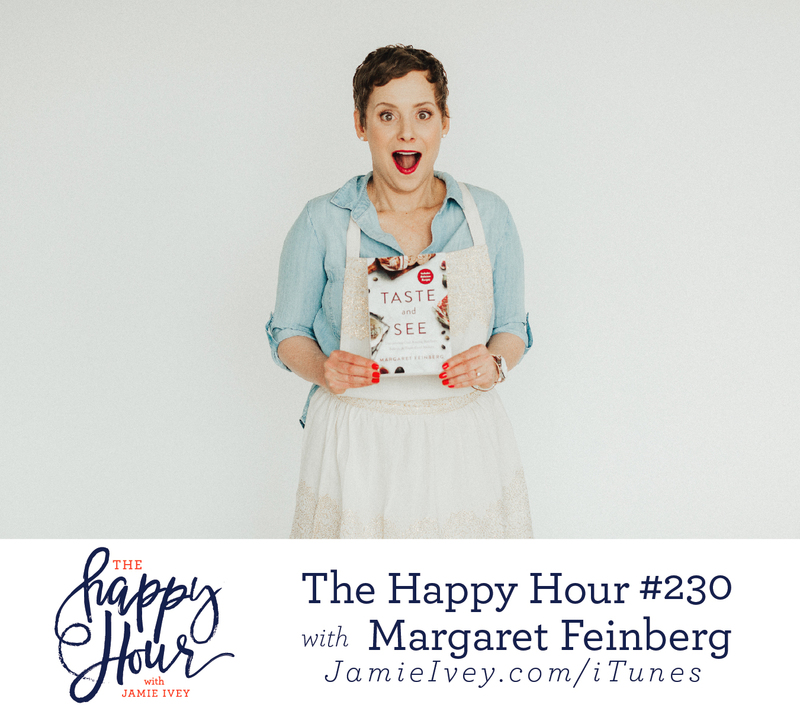 You guys, I learned so much from my conversation with Margaret that I just can’t stop thinking about! On the show today, Margaret and I talk about her journey across the world as she dove into learning about certain foods from the Bible and examining them in light of Scripture. Margaret shares so many amazing stories, each of which opened up the Scripture to me in a brand new way. I especially loved hearing her tell how the Lord led her to fish in the Galilee. What began as a short trip to find a fisherman, turned into spending Passover with the fisherman’s entire extended family! In every one of her stories, the insight she learned about these different foods provides even more insight into the Bible and what God is teaching us. It’s truly amazing, and I know you will be as blown away as I was. If You Only Knew – Happy 1 Year Birthday! Nations Photo Lab – use code HAPPYHOUR15 for 15 free square prints! Do you have a link to the dinner questions or I think she called them power questions that y’all talked about? I LOVED this show!! !